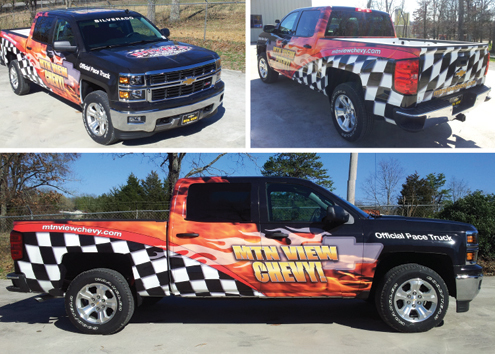 Fleet graphics (mobile media) are powerful marketing tools that drive awareness and sales by delivering thousands of impressions for your brand. 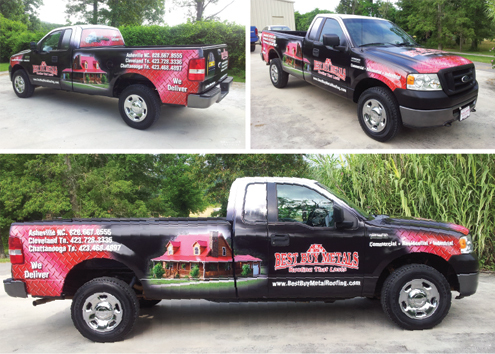 Get your business on the road to growth with Sunergeo Creative’s range of eye catching design for, vehicle wraps and fleet graphics. 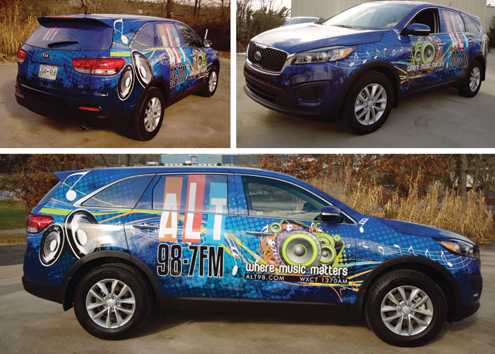 You already have vehicles – why not expand the reach and impact of their advertising, brand identity or image enhancement strategies?